If you think estate planning is just for the wealthy, think again. 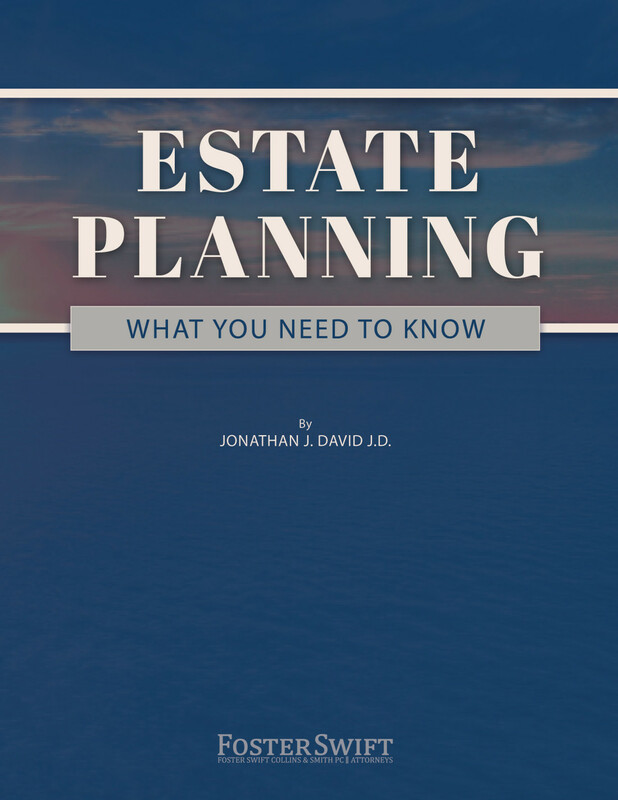 Everyone has an estate worth planning for; some are just more complex than others. Facing one’s own mortality can be an uncomfortable subject, but ignoring the inevitable can cause unnecessary pain and conflict for your loved ones. In this article, we will explore the top two concerns when considering how to handle your estate plan. If you became incapacitated, who would make decisions based on your behalf? If you’re married, you’d probably guess your spouse. If you’re at least 18 years of age and living at home, you’d probably say your parents. Both answers are incorrect. On your 18th birthday, you are considered an adult, who is responsible for your own decisions. Whether you are married or single, you must appoint agents through proper Durable Powers of Attorney to make personal, financial and health care decisions on your behalf in the event of incapacity. Alternatively, a court process involving at least three lawyers is required to appoint agents to make such decisions for you under the ongoing supervision of the court. This can be expensive and invasive of your privacy. Consider how you would feel upon hearing the story of children abandoned by their parents. After the shock, you might reflect on how much you love and care for your own children: you nurture them, you impart morals and values and you search for the right babysitter. However, if you pass away prematurely without a plan in place, your children will be in the same predicament—orphaned -- with their fate determined by the court. In some states, you can appoint guardians for your minor children only through a Last Will & Testament. Without this, an expensive and public process is required to appoint them. Moreover, the court may not designate the same parties you would have selected. 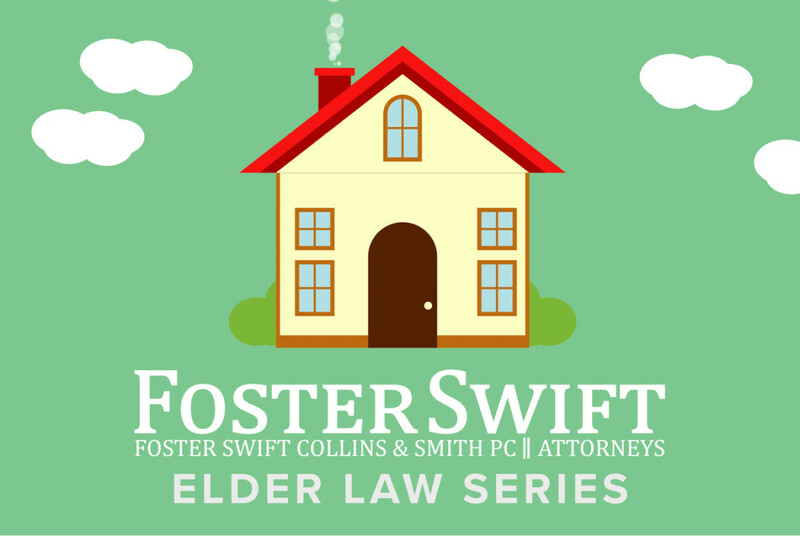 While not every subject concerning estate planning is easy to discuss, it is the mission of Foster Swift’s estate planning attorneys to help you navigate potential pitfalls of not having a plan in place. Stay tuned as the followup to this article will cover the concerns surrounding death & estate tax, inheritance risks and the perils of procrastination.